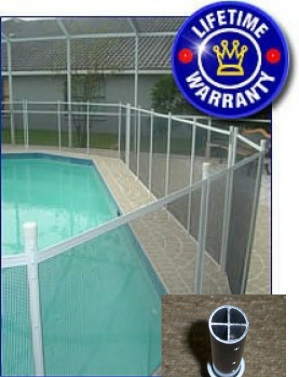 Quality Pool Safety Fencing, strong and affordable! 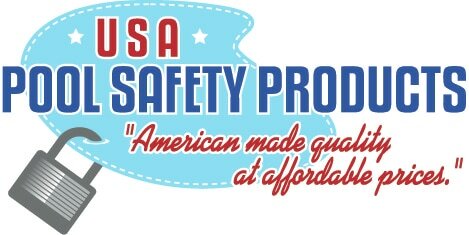 USA Pool Safety products carries only premium grade ultra transparent mesh. This mesh is the strongest manufactured in today's market and has proven itself to last in the extreme heat we experience in Tampa Bay Florida. This quality mesh is complimented by 4-way full reinforced aka "quad core" aluminum poles. Together, this makes for a top quality, extremely safe pool fence. 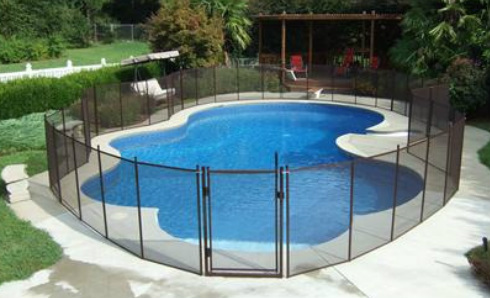 Pool Safety Fencing is Safe and easy to remove! 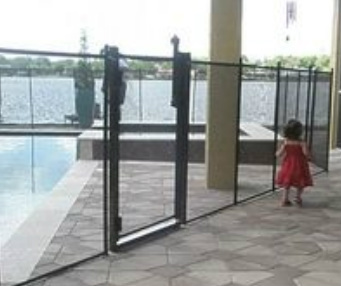 USA Pool safety Products offers a top rated, self-closing and key-lockable gate. It is available in multiple colors and comes in 4 foot or 5 foot heights.